Visit Parque Lage and Ilha Fiscal for their historical value. We've included these beaches for you: Pedra do Arpoador and Barra da Tijuca Beach. And it doesn't end there: kick back and relax at Copacabana Beach, get great views at Sugarloaf Mountain, brush up on your military savvy at Museu Historico do Exercito e Forte de Copacabana, and delve into the lush surroundings at Trilha do Dois Irmaos. 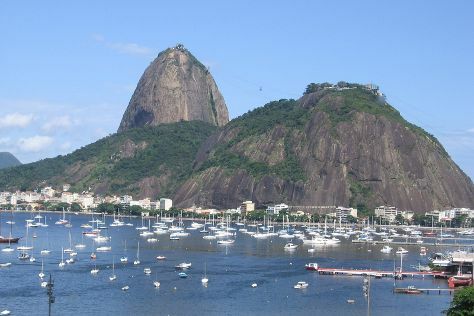 For maps, traveler tips, where to stay, and more tourist information, you can read our Rio de Janeiro trip itinerary maker . In July, daily temperatures in Rio de Janeiro can reach 30°C, while at night they dip to 22°C. Finish up your sightseeing early on the 28th (Sun) so you can travel back home.